Just three months into the new year and already it looks like 2018 will be a busy year for Los Angeles trio, Failure. The alternative rock band, who reunited in 2014 after a 17-year hiatus have announced plans to release three new EPs throughout the year. It will culminate in the release of their full-length album which will include a compilation of all three Eps and is set to release sometime in the fall. The full-length album will be available both digitally and physically. In The Future is the first self-released, four-track Ep of the series and will come out on March 30th. The first set of Eps marks the Los Angeles trio’s first new music since the band released their 2015 album, The Heart Is A Monster. “Living inside a screen seems like absolute freedom sometimes, but It’s more like a kind of psychic decapitation. We have made aliens of our bodies. We exist in an era where the most primitive structures in our brains are being rewarded and controlled, almost constantly, by extremely sophisticated, interconnected, and self-perpetuating technologies. There seems to be no imaginable way, or real desire, to moderate this. Artificial Intelligence may be creating itself right beneath our noses and using our bodies as unaware hosts. Everything is talking to everything else but there’s no communication anymore. Only divisions and their promotion. 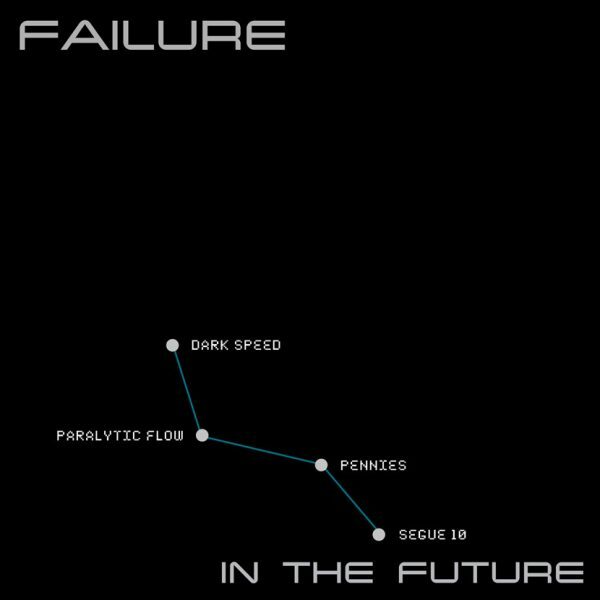 Fans can pre-order the first EP via failurebandmerch.com with unique offerings and pre-sale bundles available here. 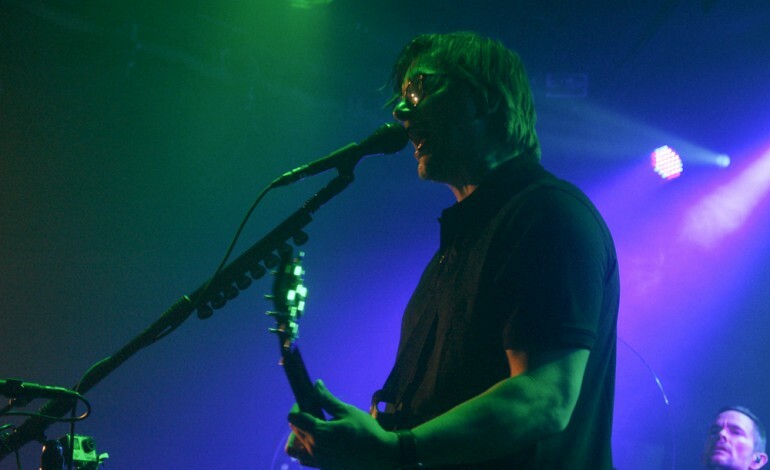 In The Future Ep was produced and mixed by the band’s frontman/guitarist Ken Andrews. Check out the art cover and tracklist down below.